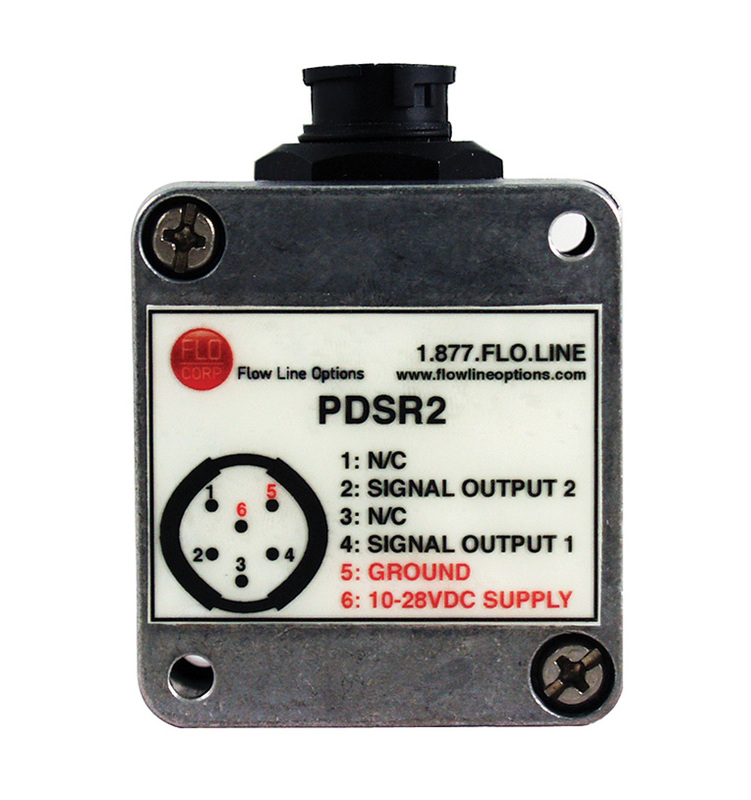 The FLO-CORP PDFlo™ PDTX3 Three Wire Flow Transmitter is a microprocessor based signal output, compatible with all PDFlo Flow Meters. 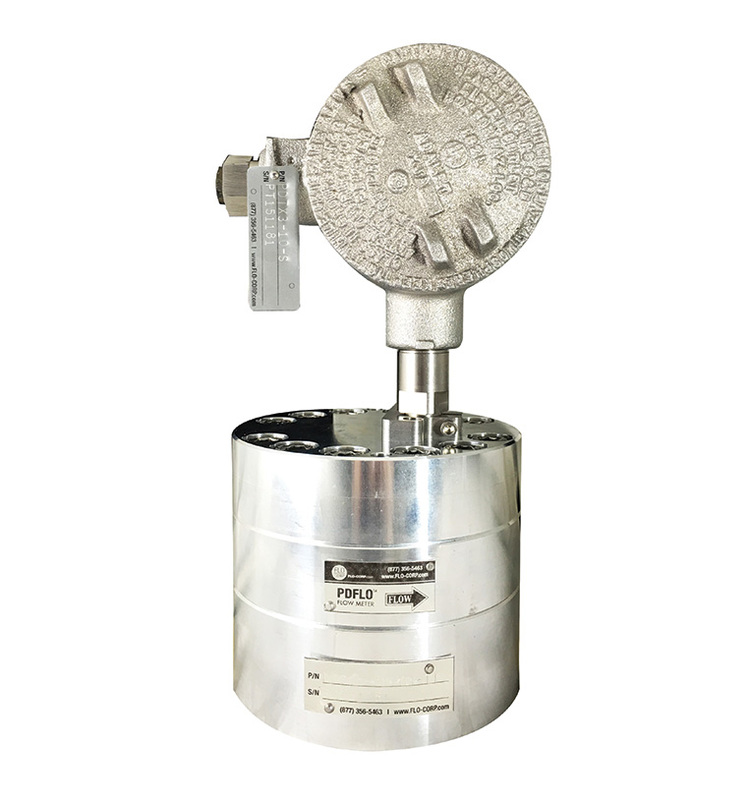 The ideal measurement solution for any liquid application, from oil to polyurethane. 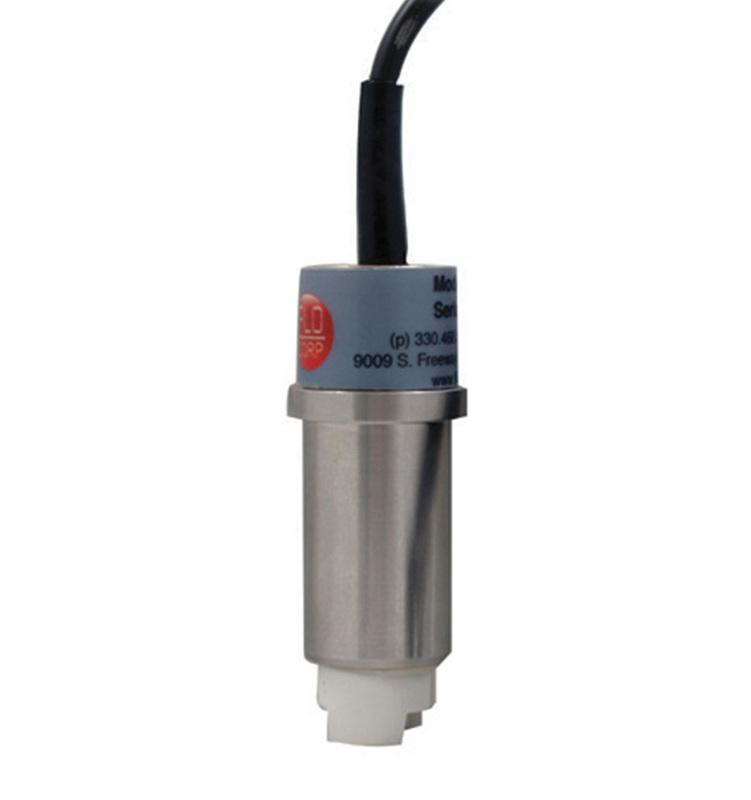 The PDFlo™ PDTX3 is a three-wire, meter mounted flow transmitter that is well-suited for a variety of remote monitoring applications. Microprocessor based, the PDTX3 delivers a fast and linear response. The operational frequency range is user defined and accepts frequencies up to 5,000 Hz. Output signals are available in six types to meet preferred voltage, mA, and zero offset choices. 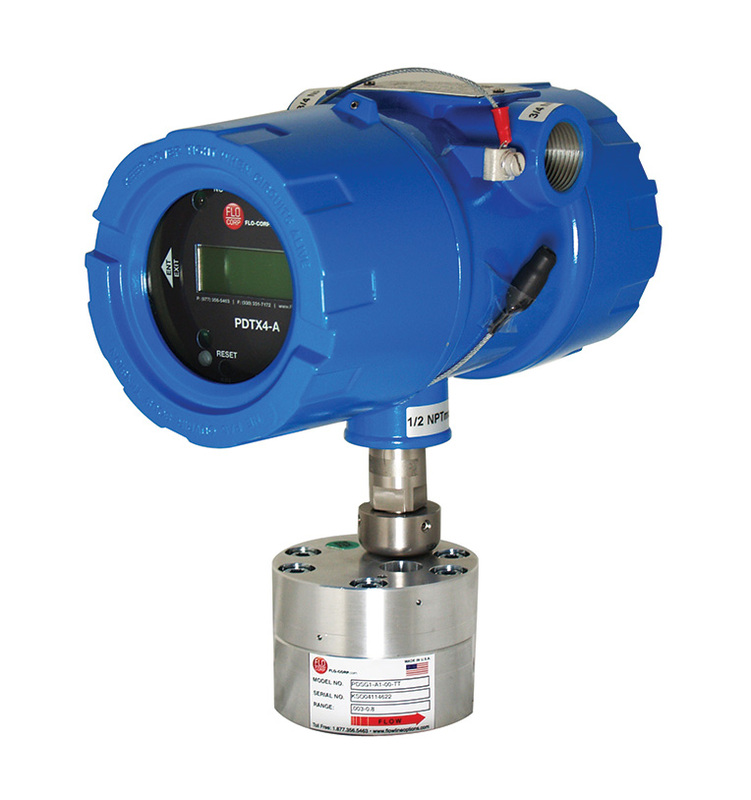 Compatible with the PDFlo Flow Meter.